The External Command connects a command line executable to your browser. 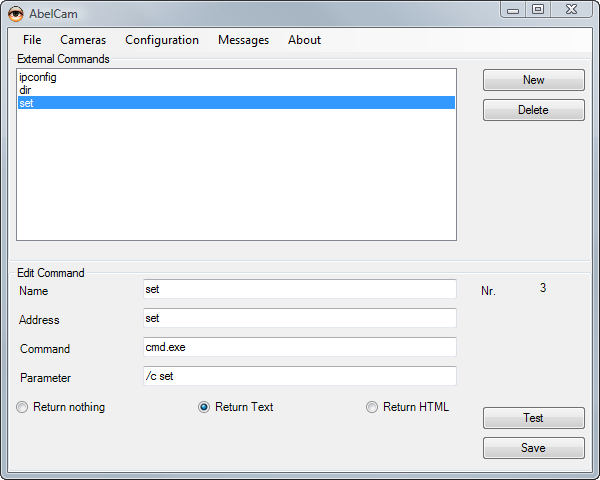 The external command can return nothing at all, text output or html code. This gives you the freedom to add the features you need with simple scripting.